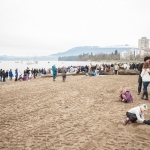 The largest and oldest Polar Bear Club in the world! 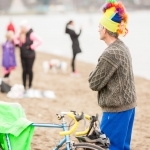 Join in or just watch this annual Vancouver tradition in which thousands of brave souls (some in costume!) 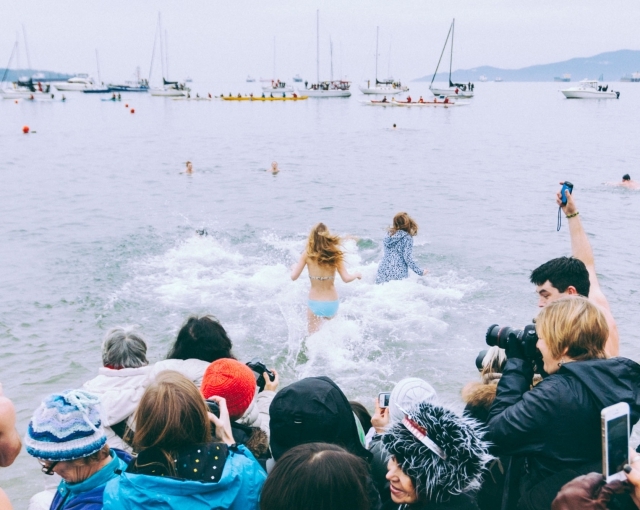 welcome the New Year by plunging into the icy cold waters of English Bay. 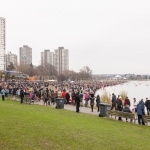 As one of the world’s largest and oldest Polar Bear Clubs, the Vancouver Polar Bear Swim Club started in 1920 when 10 hardy swimmers took the plunge into English Bay on New Year’s Day. 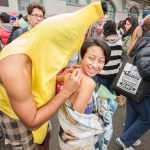 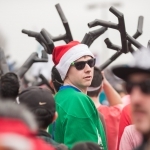 The event has since grown to a new record of 2,550 official entries in 2014. 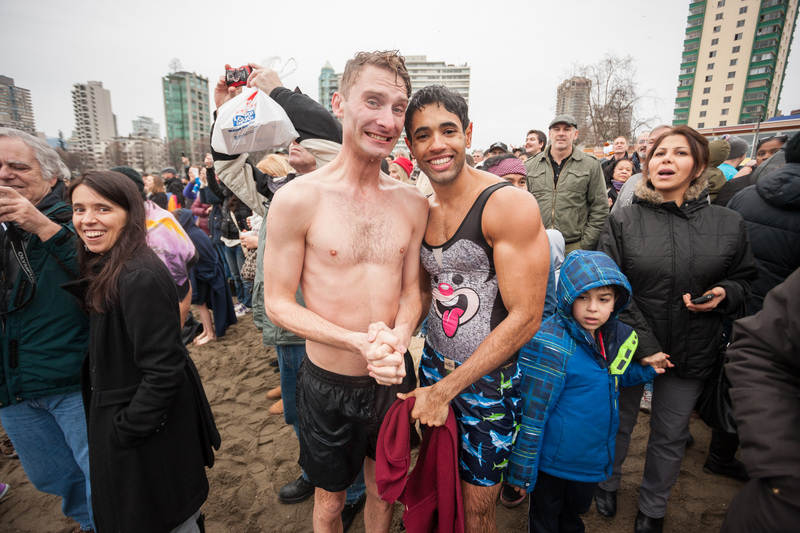 Click here for more information about the Vancouver Polar Bear Swim.